Wow!!! Great price, great area, great opportunity to own a super cute home in the heart of Spring Hill. 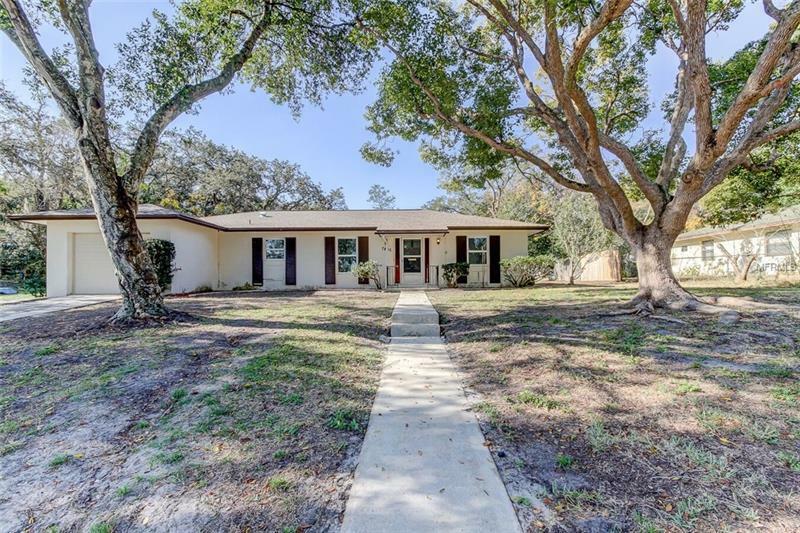 This 3 bedroom 2 bath home has a brand new roof (Feb 2019), new interior paint, gorgeous new flooring throughout and sits on an oversized lot with beautiful shade trees. Step in this home and immediately enjoy the light, bright cheery space! The Florida room is a great place to relax and the back yard is big enough for a pool, play area and entertaining. The wide open, split bedroom floor plan with Jack and Jill bathroom is great for families or guests. Come see this home today and make it yours. Copyright © 2019 Mid Florida MLS. All rights reserved. The data relating to real estate for sale on this web site comes in part from the Internet Data Exchange Program of Mid Florida MLS. Information provided is for consumer's personal, non-commercial use and may not be used for any purpose other than to identify prospective properties consumers may be interested in purchasing. 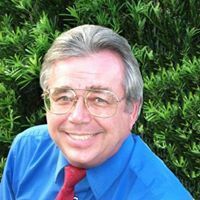 RE/MAX Advantage participates in the MFRMLS Internet Data Exchange (IDX) program, allowing display of other MFRMLS broker's listings on this site. However may not include all listings currently available. Information is deemed reliable but not guaranteed. Information last updated at 2019-04-24 01:44:21.